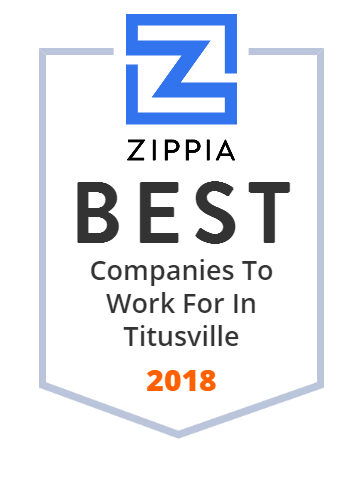 We hand-curated a list of the best companies to work for headquartered in and around Titusville, FL using data on salaries, company financial health, and employee diversity. Water Chillers-K-O Concepts, Inc. is a manufacturer of 19” rack mount water chillers. We specialize in laser & OEM water chilling applications. Our water chillers range from 200-3200 watts & have a water stability of 0.1C. We provide garage door repair and installation throughout Florida. Call for a free quote 386-423-7373. Same day service available. Search 1000s of Automotive parts. We offer the best restoration parts and we have 50yrs of auto experience to make your dream car into reality! The industry's only exclusive member services organization.